Airport expansion in the southeast of England should only be considered at Heathrow or Gatwick airports, the government’s commission into the issue has announced. However, despite a crippling lack of capacity in comparison to neighbouring European cities, a final decision will not be made until after the next general election in 2015. With Heathrow struggling to operate with two runways, and Gatwick and Stansted currently only having one each, there is a clear need for more capacity. 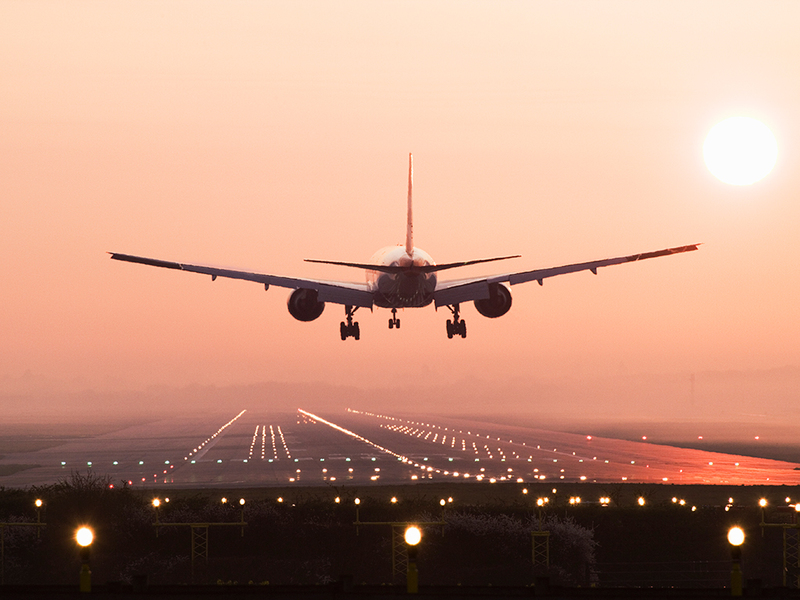 The interim report by the Airports Commission, otherwise known as the ‘Davies Commission’ as it is led by former FSA chief Sir Howard Davies, has selected three options that should be carefully looked at before any final decision is made. These are a new 3,500m runway at Heathrow, an extension of Heathrow’s existing northern runway to over 6,000m, or a new 3,000m runway at Gatwick. Davies says that any new additional runways in the southeast must be built by 2030, a good deal later than the date many in the industry have been pressing for. One of the options not included in the report is a new four-runway hub airport in the Thames Estuary. Enthusiastically supported by Mayor of London Boris Johnson, it is seen as being far too expensive by the commission, although Davies says further studies into its feasibility should be conducted. A hugely contentious and politically divisive issue, none of Britain’s main political parties want a decision until after any general election, which will take place in 2015. With many constituencies lying below Heathrow’s already busy flight path, politicians do not want to have to persuade voters to choose them while arguing for yet more flights overhead. Conservative Prime Minister David Cameron is also in a difficult situation, having outright rejected any Heathrow expansion in 2010 – saying “no ifs, no buts, there will be no Heathrow expansion” – he is now under pressure to make a dramatic U-turn. One Conservative MP whose constituency is directly under the existing flight path is Richmond MP Zac Goldsmith. A passionate campaigner against any new runways at Heathrow, he has described any U-turn by Cameron’s government as an “off-the-scale betrayal”. With Paris, Amsterdam and Frankfurt seeking to grab much of the long-haul travel to lucrative markets like China, the need for expansion in the UK is stark. However, building further runways at Heathrow would need political consensus from all main parties, something which Goldsmith says will “never” happen.